NEW EVERYTHING the Roof, A/C, Water Heater and Water System were replaced 3/2019. Enjoy your spacious nicely renovated home on a cleared half acre with plenty of room for a pool. 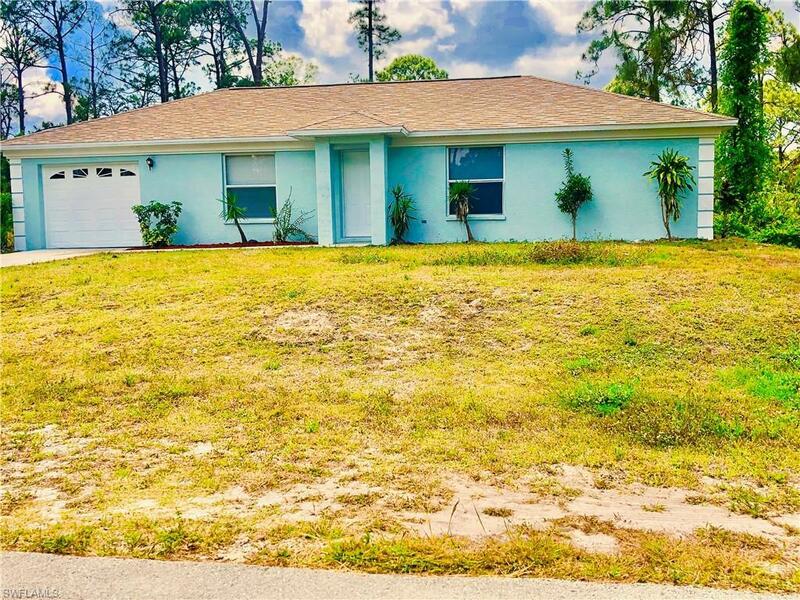 This bright and beautiful home has tile floors throughout, granite counter tops and vaulted ceilings. Best price in the area for a great home with low taxes! Schedule a showing and see for yourself. Broward Factory Service Contract Included.